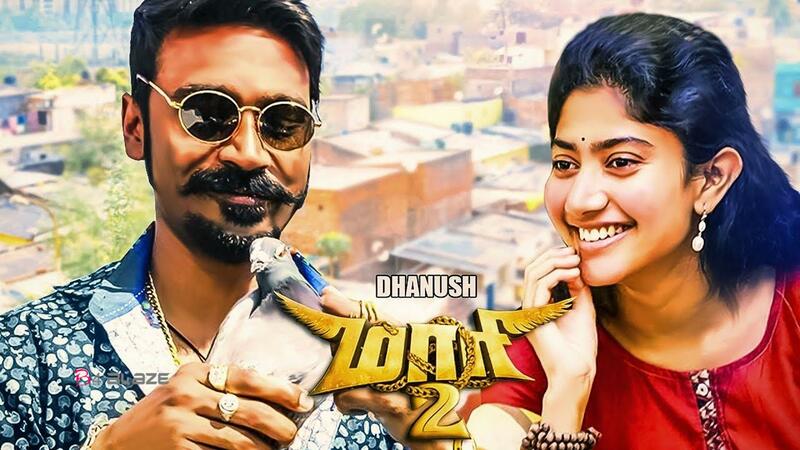 Maari 2 is a romantic action film directed by Balaji Mohan. 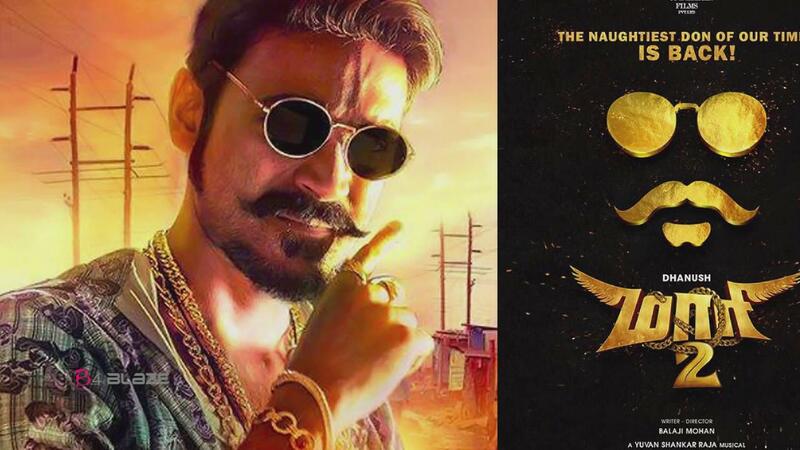 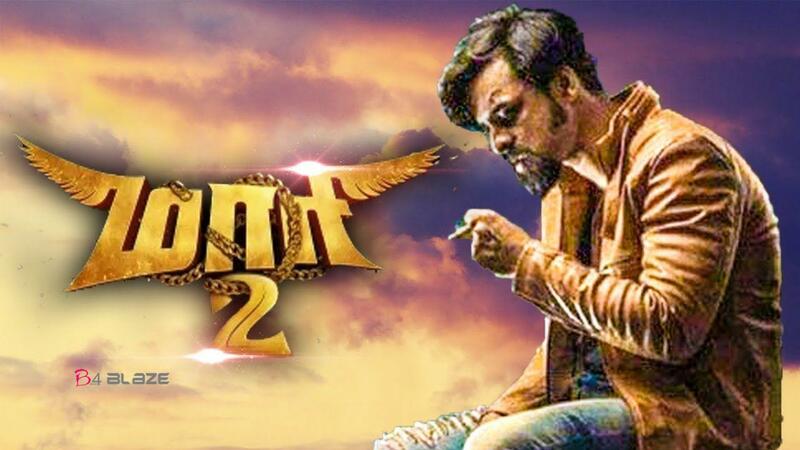 It is a sequel to his 2015 film Maari. 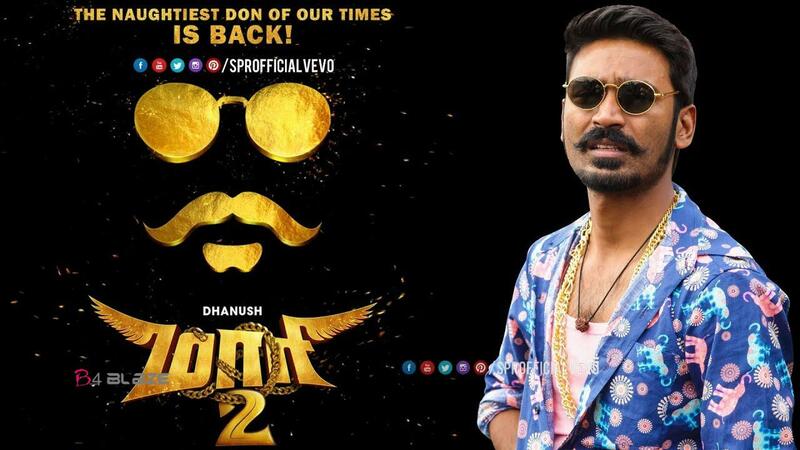 Dhanush, besides producing the film under his company Wunderbar Films, also stars the title character. 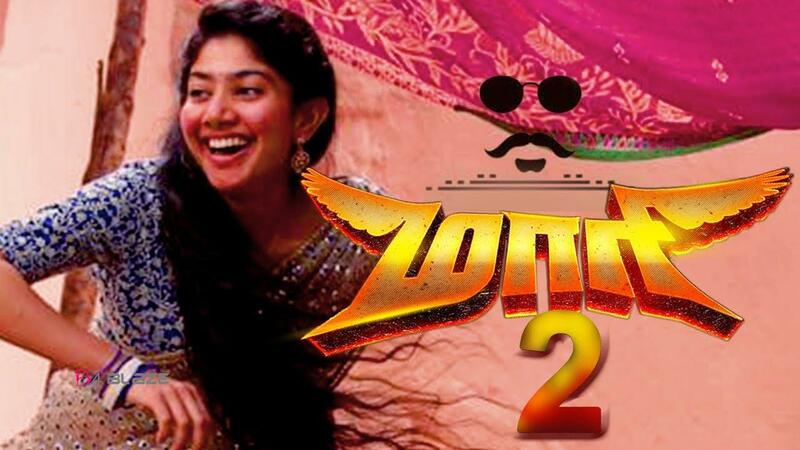 Sai Pallavi, Tovino Thomas, Varalaxmi SarathKumar also included this Movie.